Why Luxembourg is THE place to be for FinTech companies. 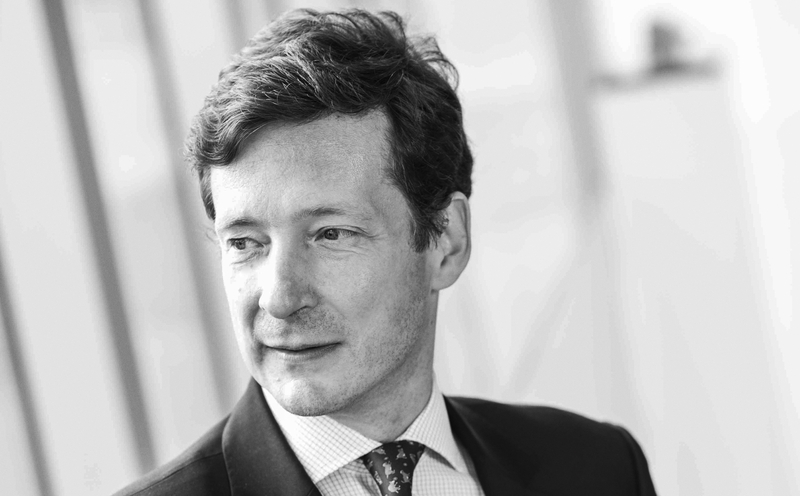 Nicolas Mackel, CEO of Luxembourg For Finance, outlines why Luxembourg is THE place to be for FinTech companies. "Luxembourg is one of the leading financial centres in Europe. Several public and private incubators offer colocation, mentoring and help with sandboxing within Luxembourg’s sophisticated and innovation hungry financial ecosystem. Luxembourg is also an ideal platform to tap into other European financial markets. Last, but not least, Luxembourg’s regulator has a track record of openness to innovation and of responsiveness. They have dedicated resources and fully up to speed with new financial services."